The Super Bowl is prime time for automotive companies to get in a laugh or to for promotion of their latest and greatest vehicle. 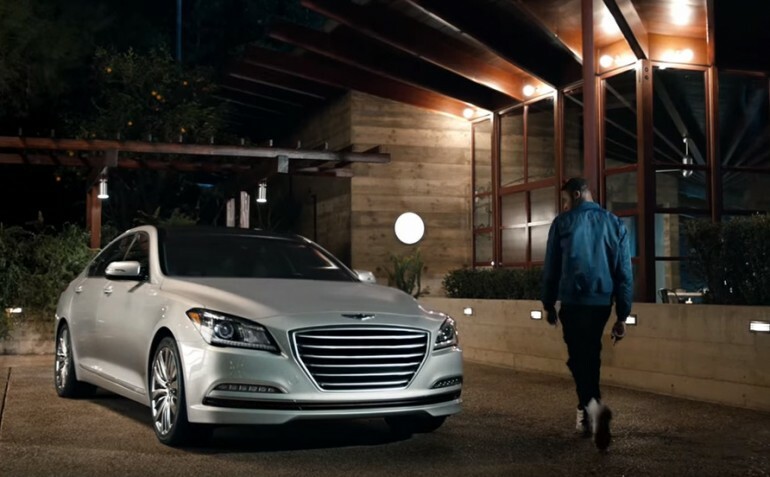 Hyundai, the official sponsor of the NFL, gets into the game with their Genesis Sedan with a little humorous action from Kevin Hart. His daughter’s date never had a chance. Enjoy!